I recently attended an Armenian festival in the outer reaches of Queens, and found the whole event thoroughly Queens. 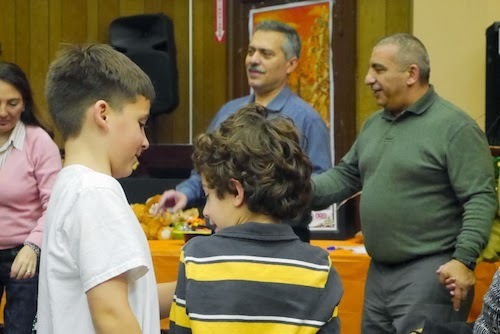 Like the community there, and in Long Island, the Armenian community in New Jersey reflects more the character of their new home than the old. 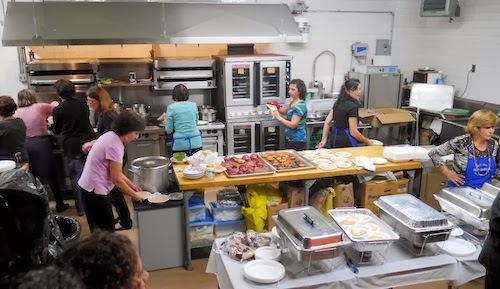 But recipes survive, and pride (and probably a little obligation) bring them all together in the community center of the Holy Cross Armenian Church once a year for this large party. The kitchen is a flurry of motherly love. 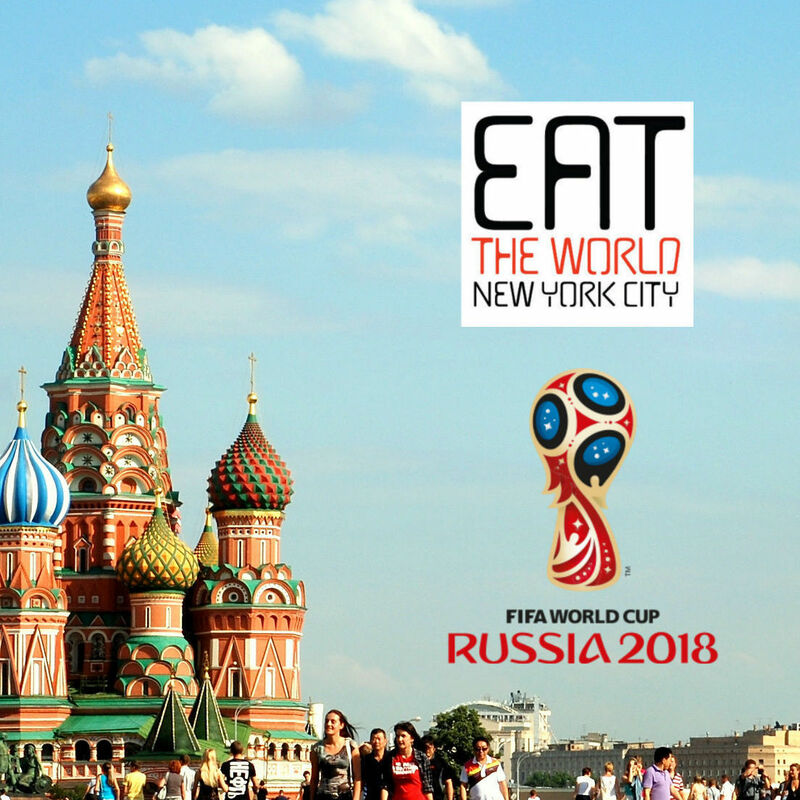 There are trinkets, crafts, souvenirs, desserts, and most important, a full menu of Armenian foods prepared by the A-team of mothers in the centers' industrial kitchen. If you are lucky enough to find space at a table that has not already been reserved for a wealthy donor family, claim it for yourself and rush into line to get in the kitchen, where you fill your tray with whatever you like and pay the cashier at the end. My meal for the evening was the luleh kebob dinner ($14, below), which consisted of the two sausage shaped kebobs, bulghur pilaf, parsley, onions, and pita bread. At the end of the counter there is cumin powder to sprinkle over anything you please. 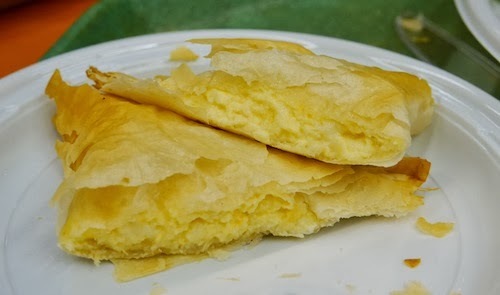 I also grabbed a cheese boreg ($2, below), a compact filo dough triangle filled with cheese. 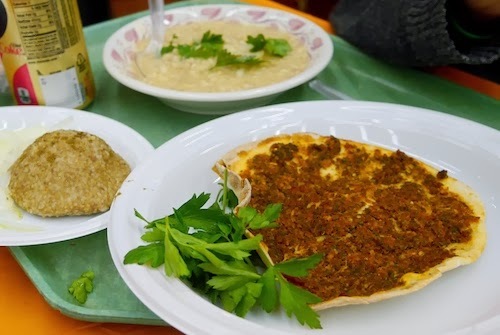 Also on the table and available to all are the keshkeg barley soup ($4), kufté (4), which are Armenian stuffed meatball, and lahmajoon ($2.50), a thin meat pizza, all below. Traditional music brought the dancers out. 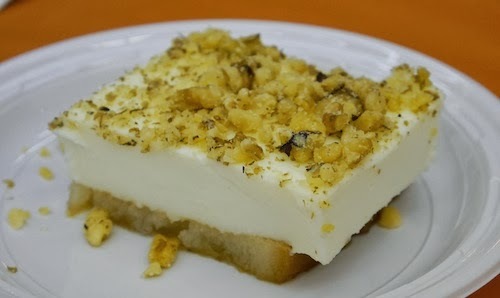 I had no room for the dessert table after a day of eating, but one of the more interesting items was a slice of cake that consisted of bread pudding underneath milk pudding with crumbled nuts on top, seen below. 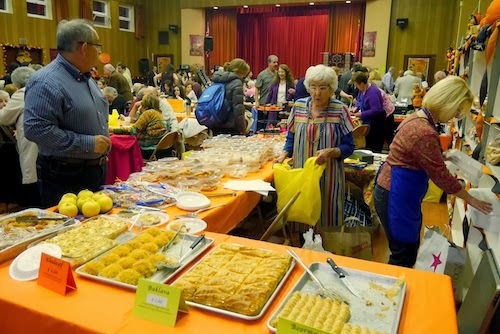 The table also had all manner of cookies and baklava for satisfying each sweet tooth as well.